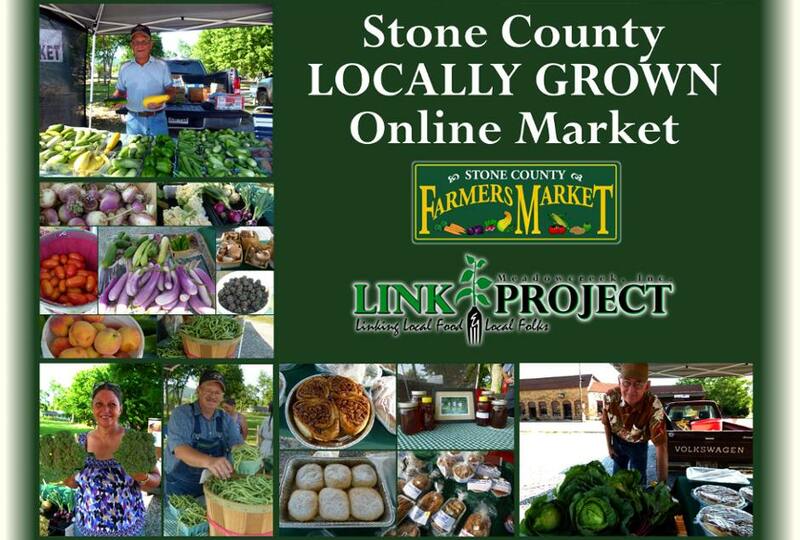 If you haven’t opened an account with your Stone County Locally Grown Online Market, NOW’S THE TIME! 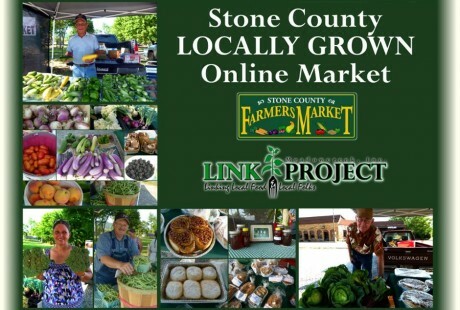 Whether your reason for shopping local is for you and your family’s health…because you know it tastes better…because you know it’s better for the environment…because you want to support your local growers…because you like knowing where your food comes from…because you know shopping local will strengthen our food supply…because you know it will make your local economy stronger…whatever your reason…right now would be a good time to start. Each week starting on September 2 and ending on October 15, one lucky account holder will receive a $50 voucher to redeem at The Market anytime through December 31, 2012! This includes all those upcoming holidays (imagine adding yummy baked bread from Kirtley Kitchen Gourmet…or some of the pasture-raised beef and/or buffalo from Ratchford Farms…or, any of the delectible jams and jellies your vendors are offering). What a favor you’d be doing your loved ones to add these tasty locally grown and prepared items to your menu. So, whatever your reason is for shopping locally, remember, it’s a good thing and a win for everyone!